Dr. Karen Gellman holds DVM and PhD degrees from Cornell University in animal locomotion biomechanics. 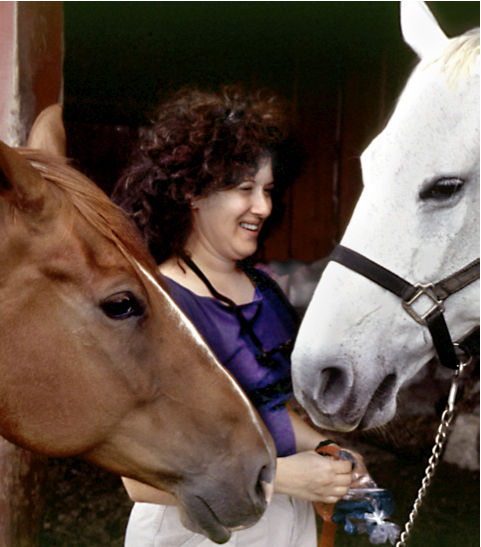 She has advanced training and certification in veterinary acupuncture and veterinary chiropractic, and has practiced these and other holistic modalities since 1995. 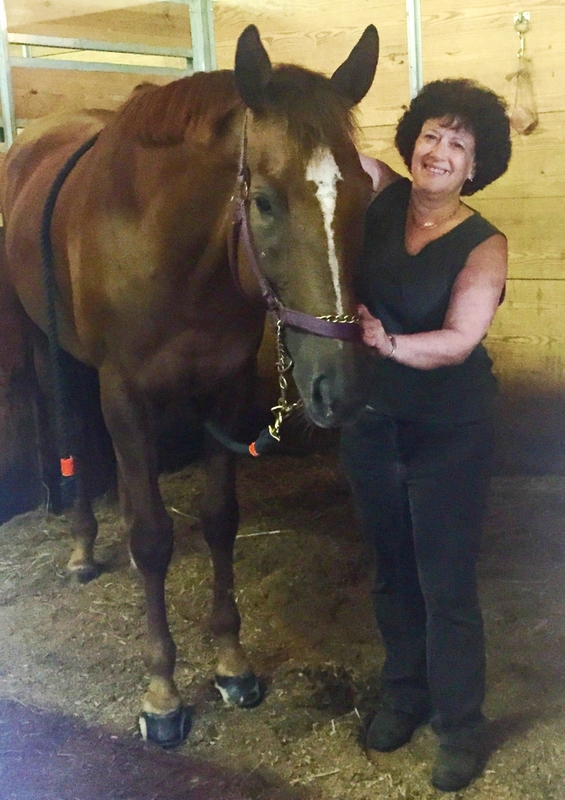 She teaches about posture, biomechanics and holistic therapies to veterinarians world wide, is research director of Maximum Horsepower Research and practices holistic veterinary medicine in New York State, and on a consulting basis. To have your horse or pet treated by Dr. Gellman, email equinesportsmed@mac.com or call (607) 227-5406. Out of state inquiries must work through referring veterinarian.